Looking for an auto repair shop in Silver City or Las Cruces? 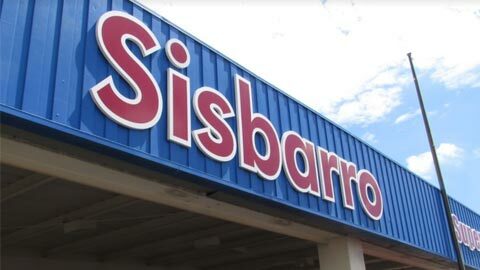 Come to Sisbarro Chevrolet Buick in Deming, NM. We can fix major part replacements, as well as routine maintenance, such as oil changes and tire rotations. Contact us or fill out the form below to schedule an appointment.